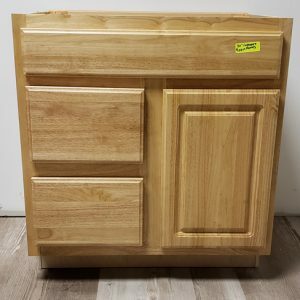 Many of the bathroom vanities and bathroom cabinetry offer exceptional handcrafted oak, cherry, and maple wood finishes that demonstrate the quality of the designs. 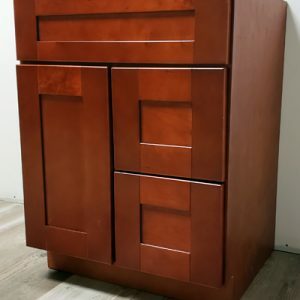 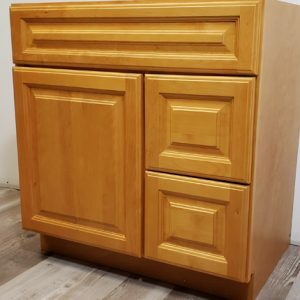 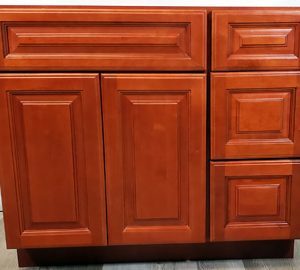 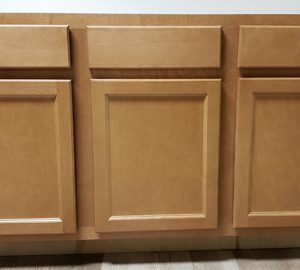 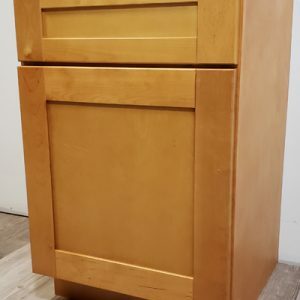 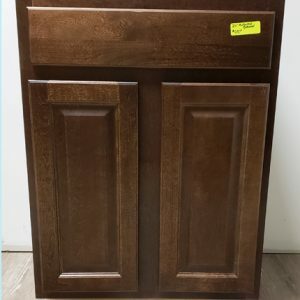 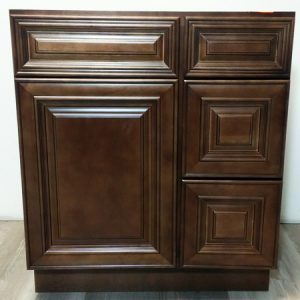 Using close-grained, hardwood for the door panels, cabinet sides, and shelves will feature the dynamic qualities of the bathroom cabinets we offer. 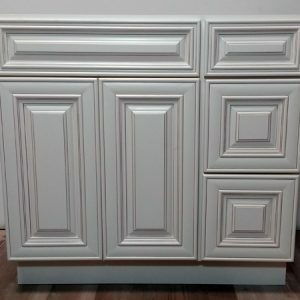 Installing an exceptional bathroom vanity is a unique way to improve your bathroom because of the diverse selection available.